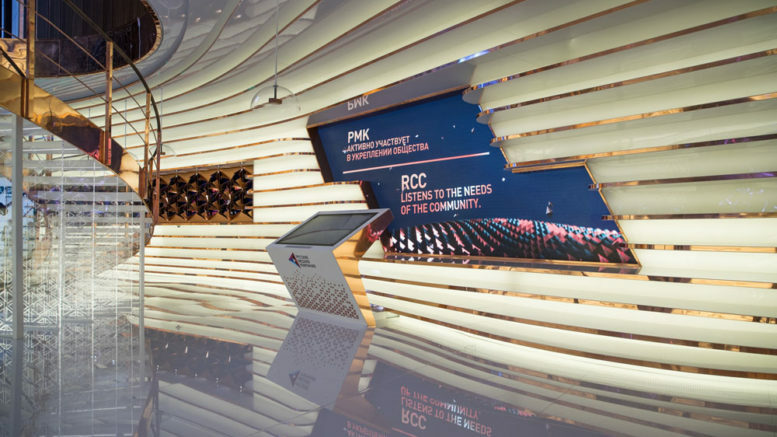 Russian Copper Company (RCC) is one of the biggest copper producers in Russia. RCC’s production facilities are able to produce more than 220,000 tons of copper cathodes and 235,000 tons of copper rods per year. Be the first to comment on "Russian Copper Company (RCC)"